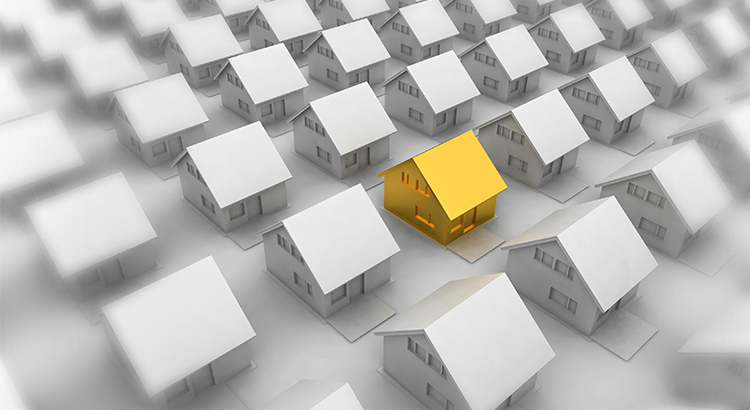 The National Association of Realtors (NAR) recently released their latest Existing Home Sales Report revealing that distressed property sales accounted for 4% of sales in September. This is down from 7% in 2015, and is the lowest figure since NAR began tracking distressed sales in October 2008. 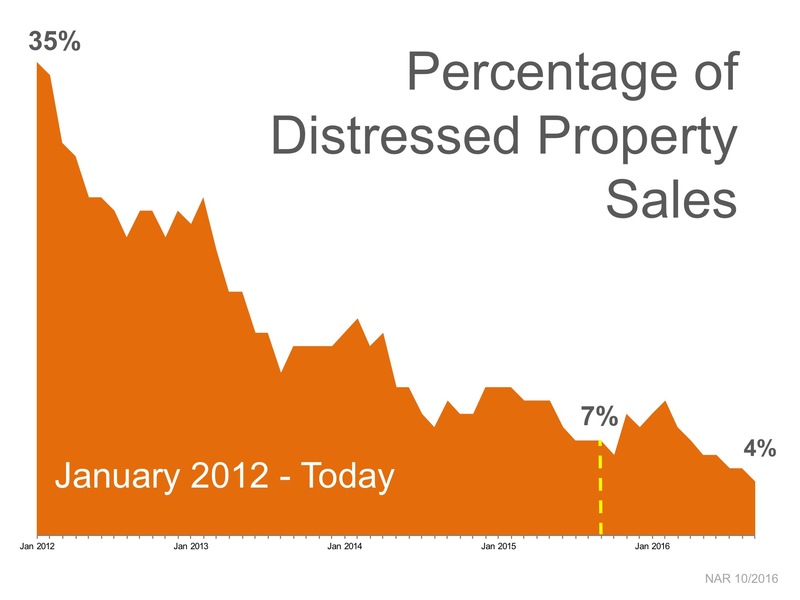 Below is a graph that shows just how far the market has come since January 2012 when distressed sales accounted for 35% of all sales. Mortgage interest rates remained well below 4% in September at 3.46%, prompting existing home sales to stay at a healthy annual pace of 5.47 million. Month-over-month sales were up 3.2%. Inventory of homes for sale remains below the 6-month supply that is necessary for a normal market, as it fell 2.2% to a 4.5-month supply. The shortage in inventory has contributed to the median home price rising an additional 5.6% to $234,200. If you are debating putting your home on the market this year, now may be the time. Buyers are still out there looking for their dream home. Let’s get together to determine your best plan.